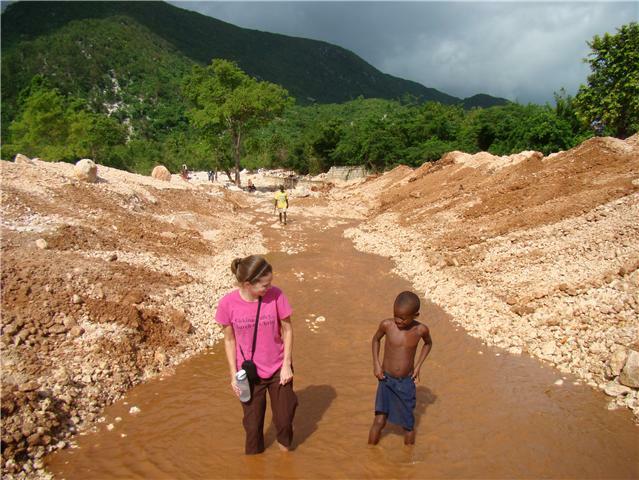 Ginny in Haiti: Chantal update! Chantal is our foster daughter who has lived with us for the past year and a half. She is a hardworking kid who is a former "restavek" (aka slave child). Here's the link to an earlier post about her. She is quiet and reserved and has lot of patience. We continue to work with her birth mother with the intention of Chantal being reunited with her, living with her full time one day. Currently Chantal visits them weekly and sometimes stays with them for the weekend. and so do David and I as we try to help them be reunited permanently. Invest Hope supports Chantal financially. There is no money received from the Haitian government to care for her. It costs $250/month to support her.